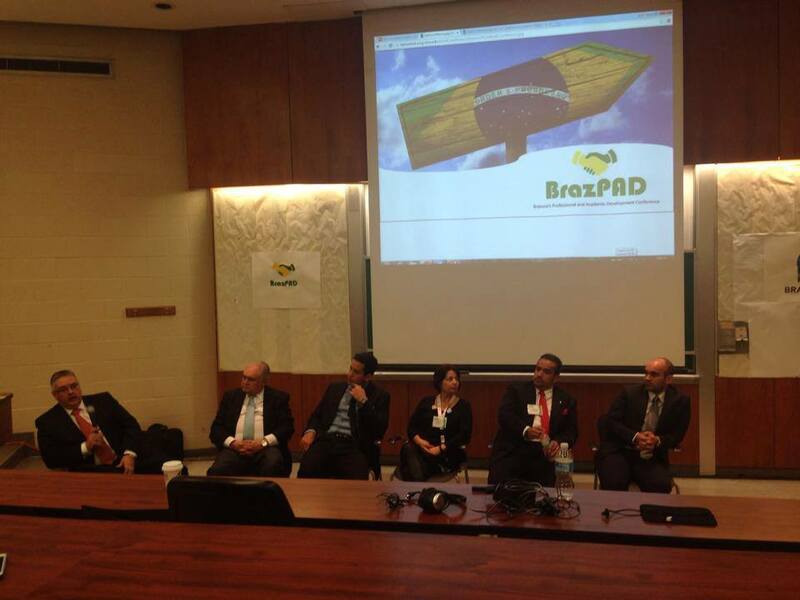 Purpose is to foster professional and cultural interchange by bringing in to MSU distinguished Brazilian CEOs and entrepreneurs to share their knowledge, experience, and network. 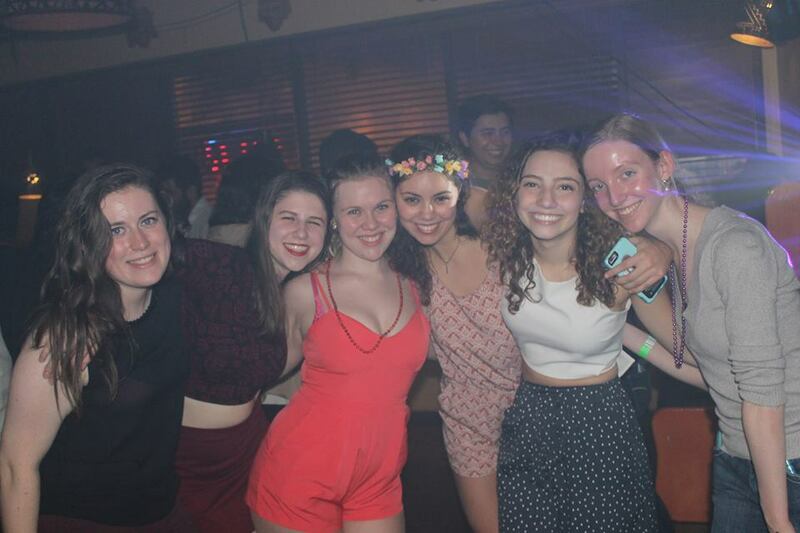 We bring to MSU Brazil’s most famous holiday and party, creating an inclusive and fun environment. 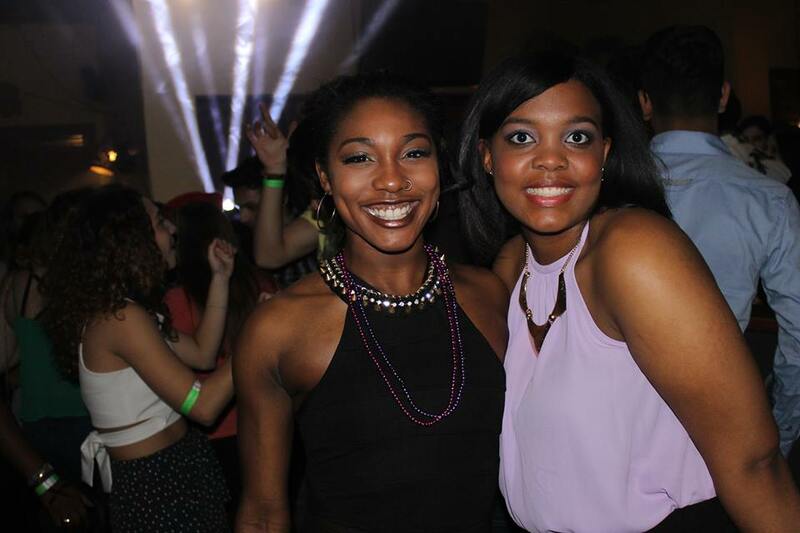 We have a record of successful events, Last one with an average attendance of 300 people. 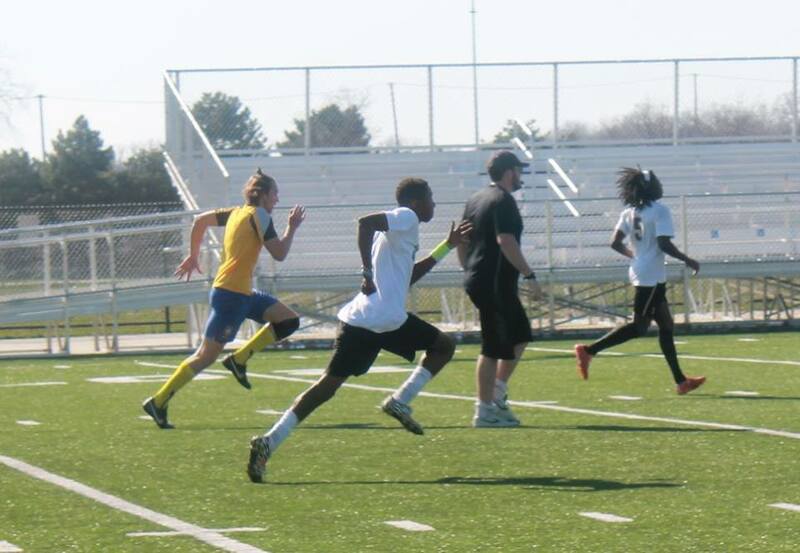 We partner with MSU Athletic Soccer Team, local establishment sponsors, and the Office of International Students and Services to promote diversity through one of the biggest soccer tournaments in MSU. We have a room in the library one day every week dedicated to learning and helping others as well. Members that need help in a class can come and talk to a member who is also taking the class or took it before. We partner with Grad students who are willing to informally help students ​with any math-related questions. Guidance for international students for the university’s career fairs with lessons from invited members who’ve held internships and full-time positions in the US and abroad. 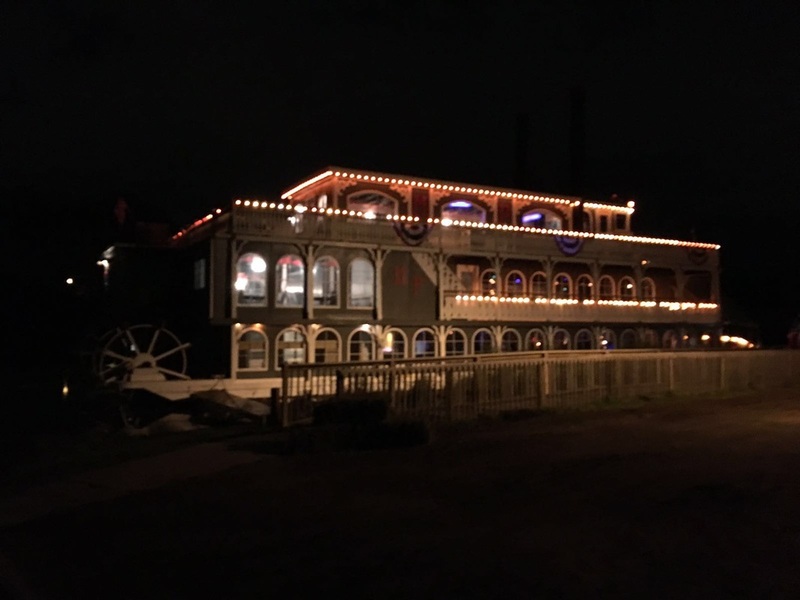 A two-day retreat to brainstorm new ideas for the association, hold board elections, and provide leadership development activities and feedback. 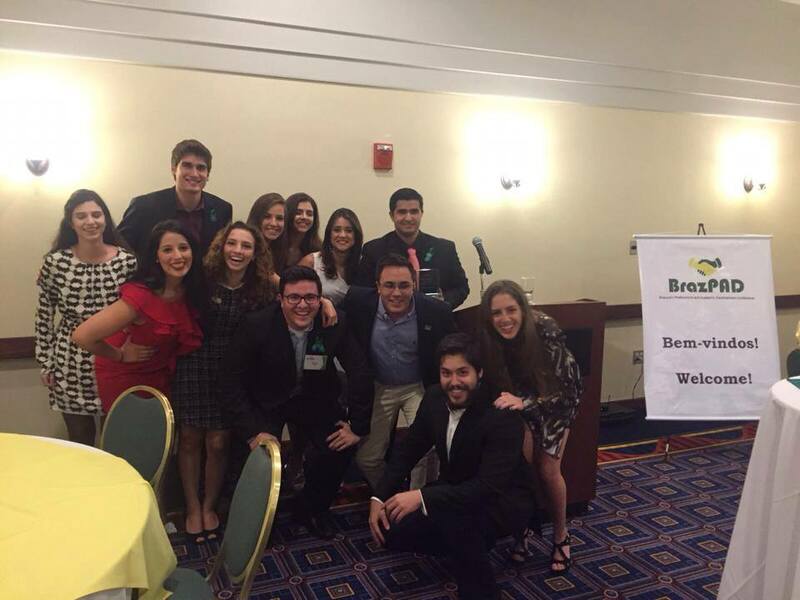 An opportunity for student organizations to network and learn about successful initiatives, create bonds for future potential partnerships. 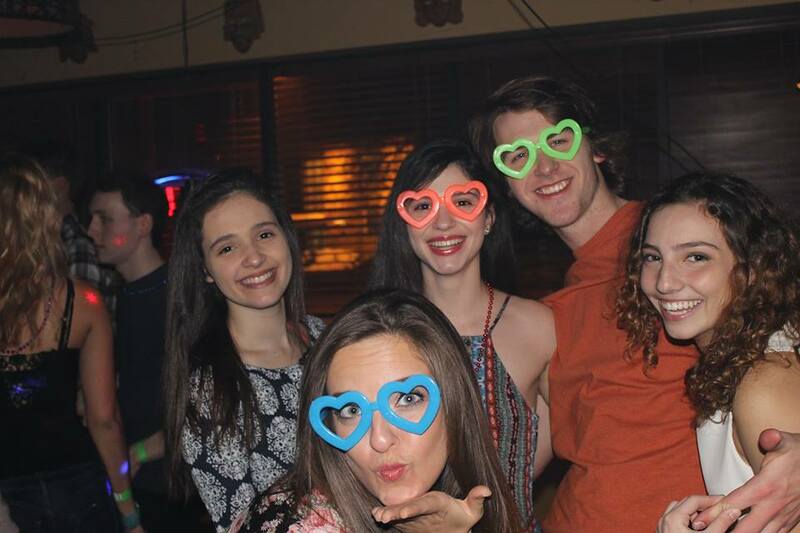 Immersion into MSU’s favorite sport: providing the opportunity for people with different backgrounds to mingle with Brazilian & American food and music , with an average turn-up of 30 people for each game and occasional partnership with other universities. 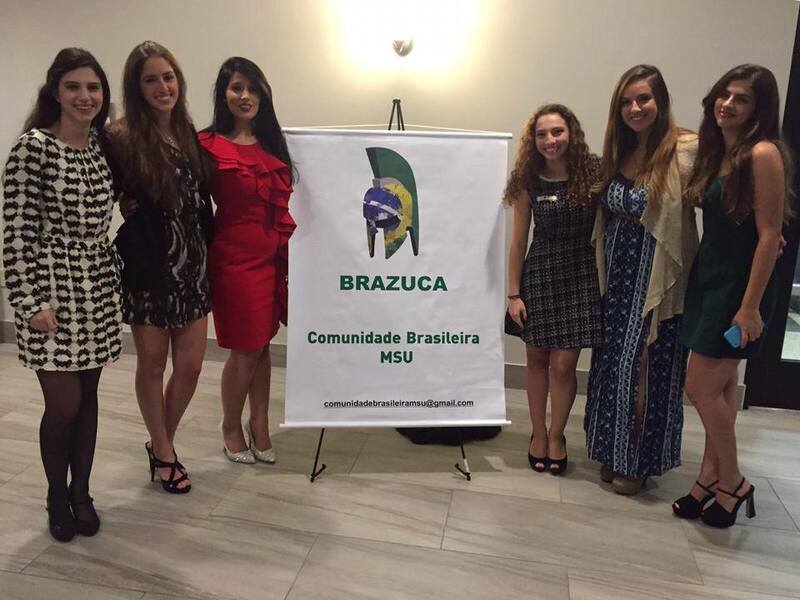 BRAZUCA's very own Volleyball team to compete in MSU's Intramural Tournament. 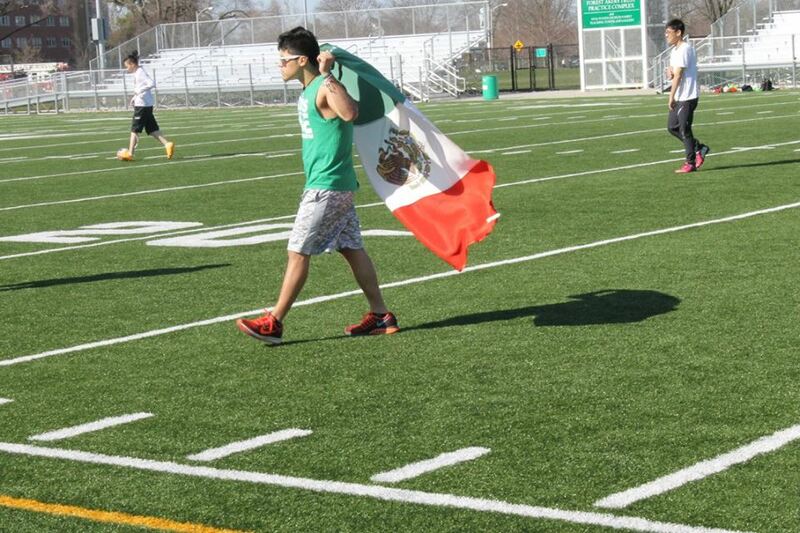 Our national sport deserves a national team! 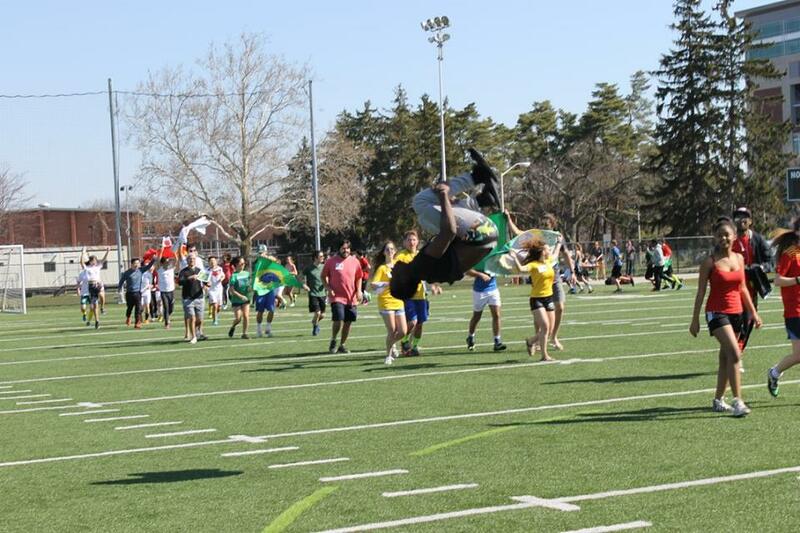 BRAZUCA partners with Latin American communities to create a South American team. 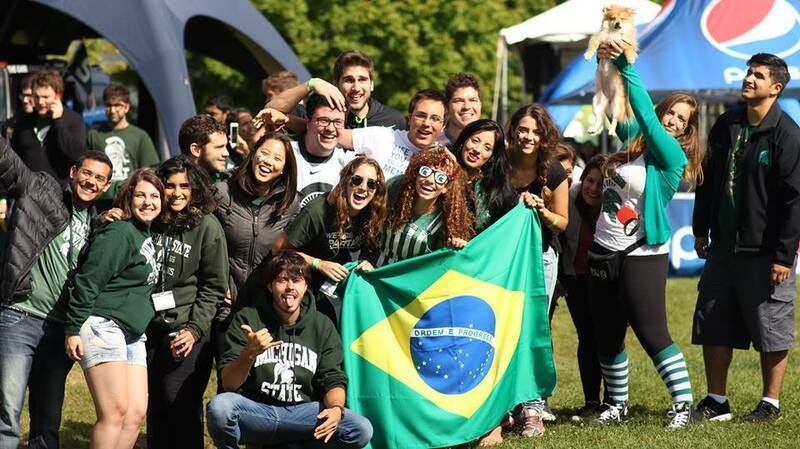 Brazuca is working on developing a 2016-2017 scholarship for incoming international freshmen with MSU and the Center for Latin American Studies. More about it later. 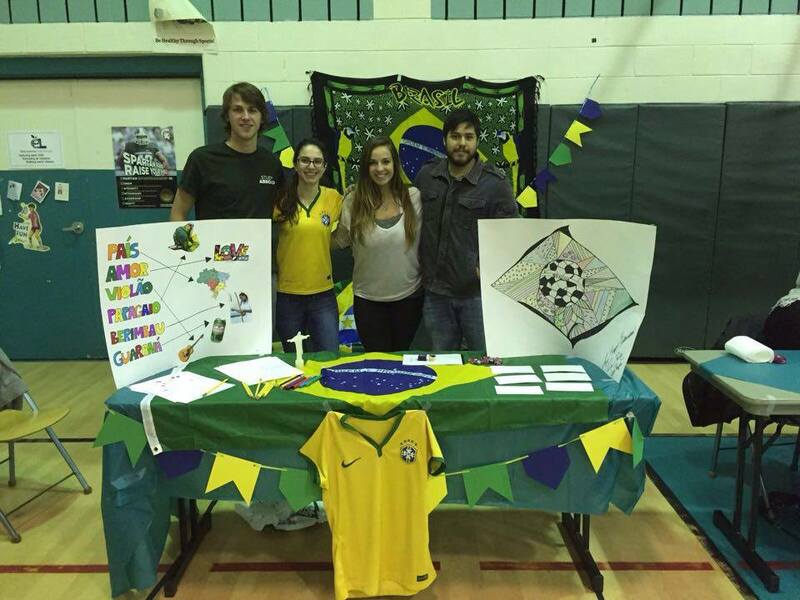 Brazuca participates in MSU Global Festival every year, sharing culture through games, dancing, and art! 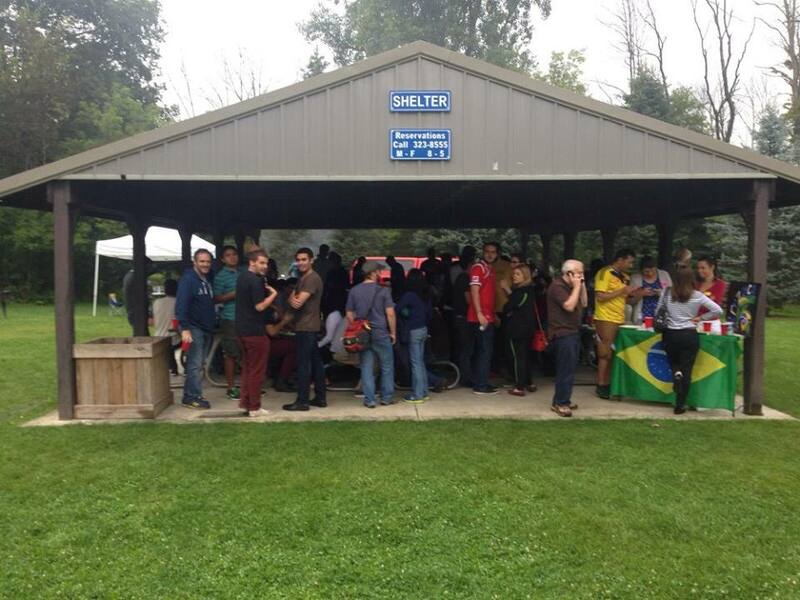 We join latin-americans in East Lansing to welcome the new academic year with latin food, delicious bbq, and raffles! 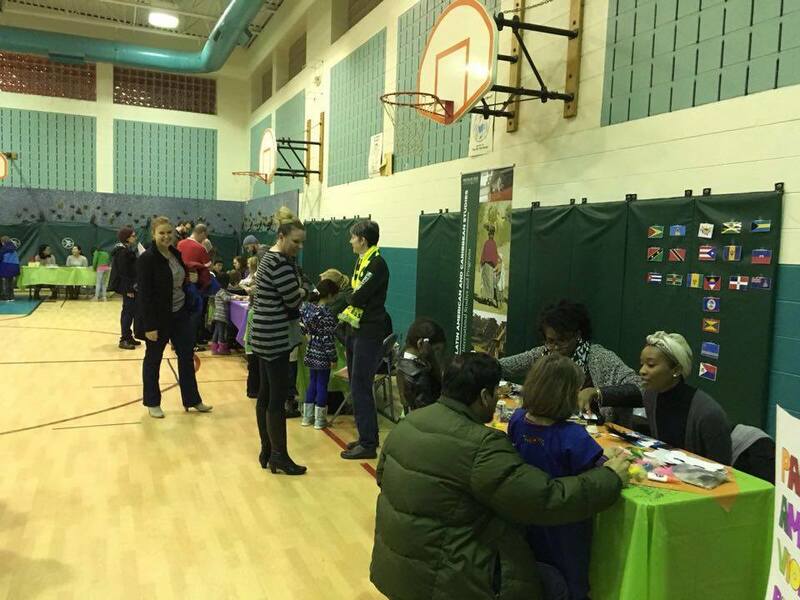 A great opportunity to meet the community, including students and their families, faculty, and university staff. 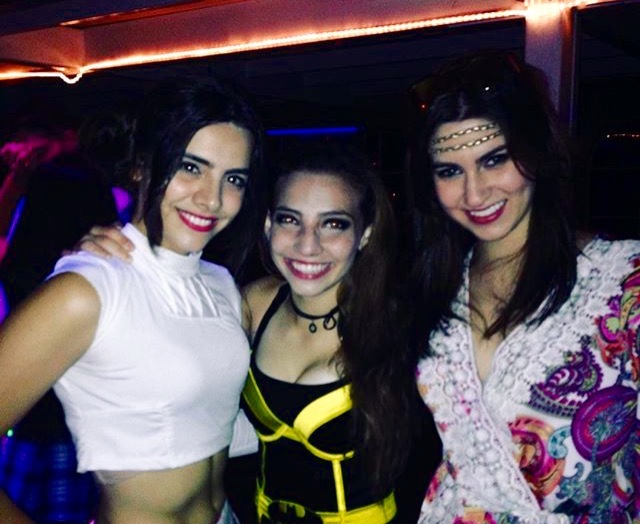 We host Halloween parties that mix American & Brazilian music, food, and drinks. All are welcome!